A production unparalleled in scale, this massive tome offers unrestricted access to hundreds of photographs from the Ferrari Archives and from private collectors, to reveal the full story behind Ferrari’s protagonists, victories, past, and future. 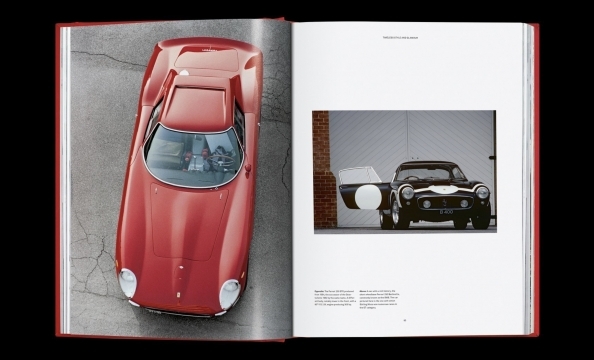 Edited by journalist Pino Allievi and enclosed in an aluminum display case designed by Marc Newson, this unique work features a complete appendix gathering all of Ferrari’s victories since 1947. 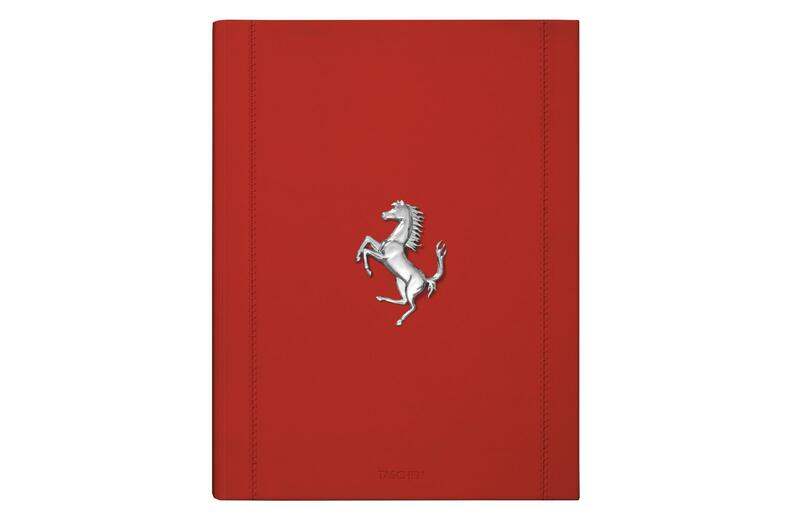 Limited to 1,947 signed and numbered copies, this handcrafted leather-bound and hand-stitched Collector’s Edition is enclosed in a Ferrari motor–inspired case designed by Marc Newson. 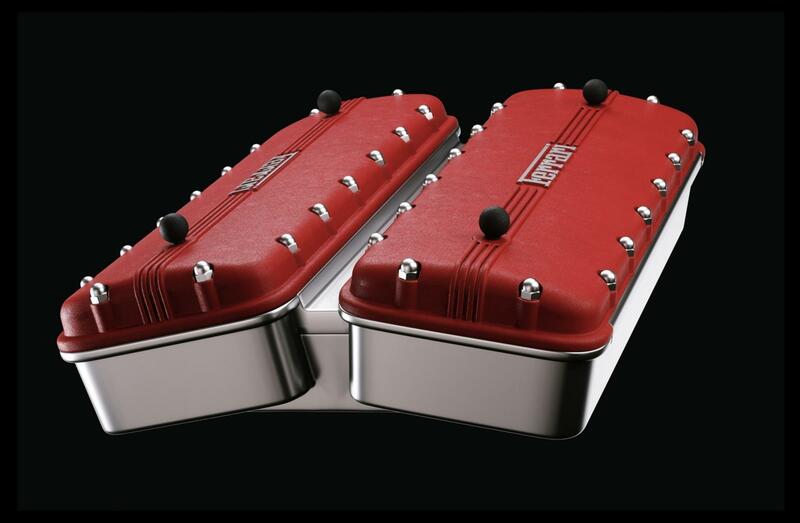 Made of cast aluminum, the chrome has been sandblasted with powder to preserve the metal’s natural feel, while the top of the case has been finished using Ferrari’s own red varnish, the same as that used on their engines. Treat it like you would a V12 250 engine! 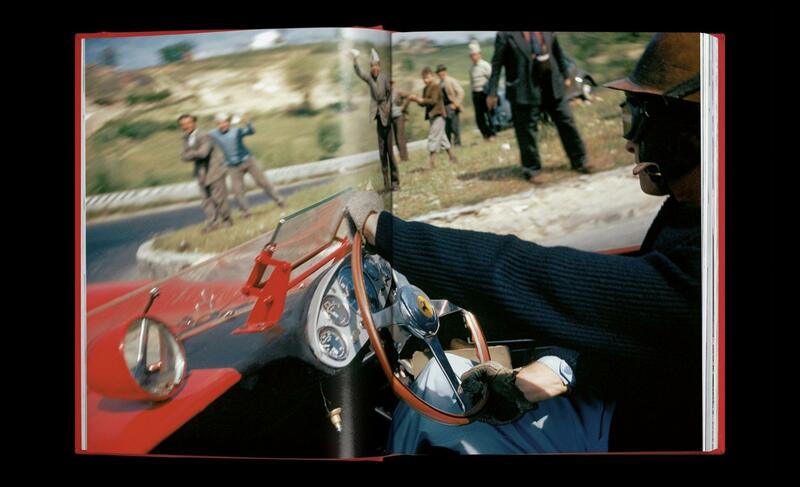 Collector’s Edition (No. 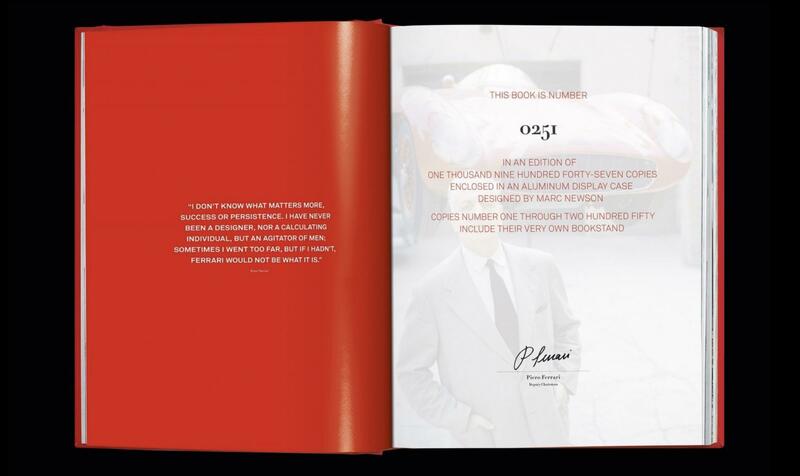 251–1,947), each signed by Piero Ferrari.